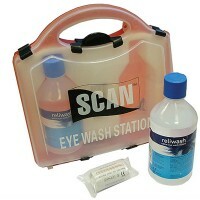 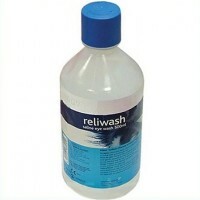 Scan Eye Wash Features Size 500ml Reliwash saline eye wash. ..
Scan Hydroscopic Catering Blue Plasters Assorted Features 100 asorted packs. 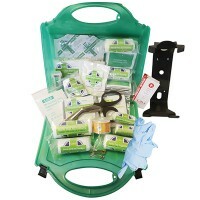 assort..
Scan First Aid Kit Features First Aid Kit suitable for use in offices, garages, factories..
Scan First Aid Kit Features The Large Health & Safety Executive approved Kit meets th..
Scan First Aid Kit 1 - 25 Persons Features This first aid kit includes sufficient content..
Scan Eye Wash Station Features A compact briefcase style kit box. 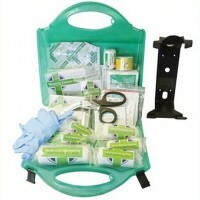 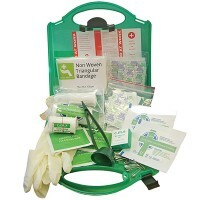 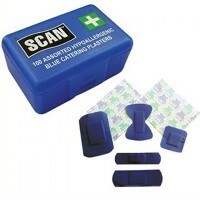 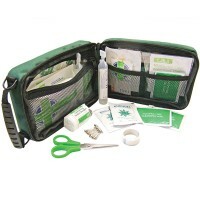 Can be wall mount..
Scan Household and Bums First Aid Kit This scan 45 piece kit is supplied in a weatherproo..